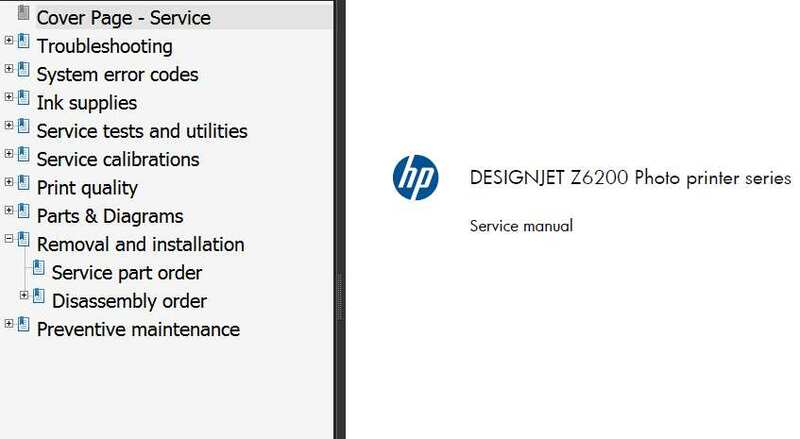 Home » Service Manual Catalog » HP Service Manuals » InkJet Printers » SM_HP_Z6200 I have paid for Reset Key but not received yet. The printer\'s ink pads are at the end of their service life. The program worked perfect.